As much as we love a BBQ or a day at the beach, it’s only natural to want to do things differently sometimes. So make some lasting memories with Party Bus this summer. Step on board one of our fully-licensed vehicles and embark on a pub crawl like no other. Experience all that Auckland nightlife has to offer as you hop between some of the city’s favourite bars and clubs. Choose from one of our standard buses, or go for a bus from our Party Bus fleet for a nightclub on wheels. It’s your own unique space where the party doesn’t stop as you move between bars. And with the option of lounge seating, party lights and a DJ, you may not want to get off at all! It takes very little to organise and you will be surprised at how little it actually costs. Think it sounds too good to be true? It’s not. Give it a go and find out how easy it is to try something new this summer. Trying to organise the right number of people to drive the right number of cars can be a real hassle! 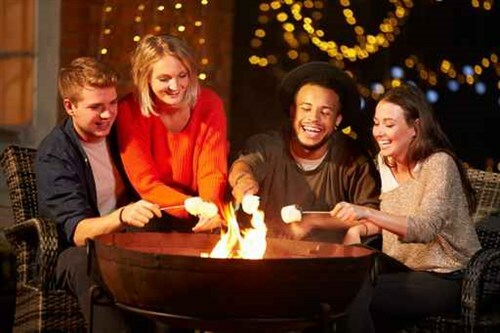 Particularly for occasions where friends are getting together for the first time in a while, everyone should be allowed to have a worry-free good time. When someone is appointed as the driver, it can often mean they also feel responsible for ensuring everyone else’s safety. After all, they’re the ones who are expected to keep a sound mind. With Party Bus, no one has to miss out. 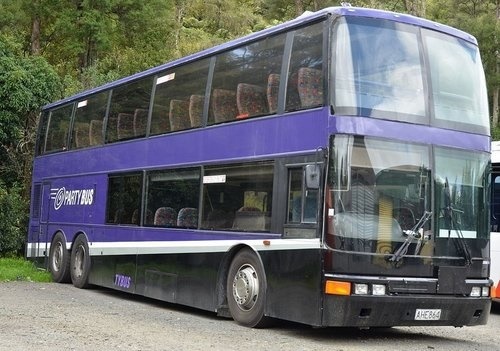 As our buses are designed to host large numbers, there is no need to go through the hassle of finding enough cars to accommodate the whole group. We can also arrange a pick up and drop off point that is conveniently located to make it even easier for you. 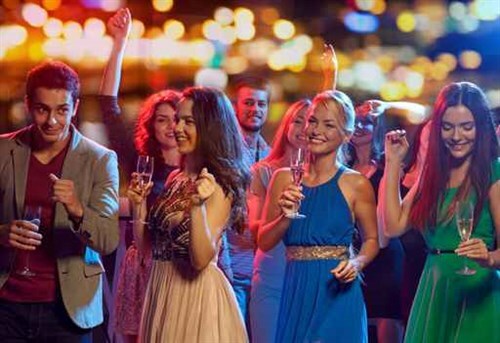 Within the four-hours or more that you choose to hire a Party Bus for, you can visit as many bars and pubs as you like. And as soon as you’ve had enough in one place, move onto the next with no trouble at all. When it comes to heading to the bar scene with a group of people, the chances of dispersing or losing someone are quite high. Somebody may have just nipped off to the toilet when the rest of the party decided it was time to move on. Next thing you know, you’re one man down. In the hustle and bustle of Auckland’s nightlife, hiring a Party Bus will ensure you and your friends are kept safe. Sticking with the group is far easier when there’s a mutual meeting point and a place to wait while the stragglers make it on board. Not only does hiring a Party Bus mean your group will stay together, it is also one of the safest modes of transport. There is no need to worry about a friend getting carried away and possibly drinking and driving, Party Bus will get you all from A to B safely. Your only hassle will be deciding where you want to go. 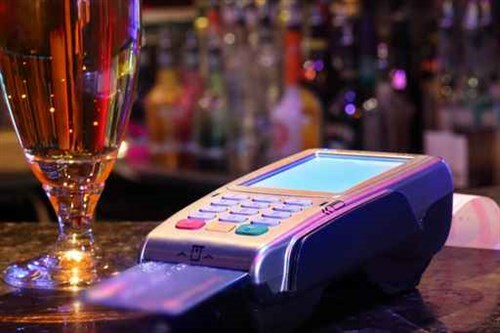 A night out with friends can sometimes end up being a very expensive experience. Everyone loves a change of scenery so to get the most out of a night on the town, we can often visit several bars and clubs. But taking a taxi to move between locations is sometimes where you can spend the most money. Hiring a Party Bus is an affordable way to have a great night out. Whether you want to take a standard bus, or choose from one of our fully-licensed vehicles, you could be looking at as little as $11 per person for the whole night – that’s less than one taxi fare! It takes minimal planning to hire a Party Bus, you only really need to decide where you’re going to be picked up and dropped off. Once you’re on board, you’re only responsibility is to have a good time, let us take care of the rest. Premium: This fully licensed vehicle can seat up to 37 people. With a sound system, party lighting and side-way seating, this is a great choice for a party. The Rock: Believe it or not, there is enough space on The Rock Party Bus for a dance floor and dancing pole! Seating 41, this bus can accommodate all of your friends. And with a full bus, the price per person comes down to $25 each. Ultimate: The Ultimate Party Bus seats up to 35 people and comes complete with a 42” plasma screen. So play some of your favourite tunes and party the night away. You could even grab a microphone and sing along. So call us today and set a date for your pub crawl adventure. You and your friends will be talking about this one for years to come.